Tuvalu is an island nation located in the South Pacific Ocean. The country is situated in the Southern Hemisphere between latitudes 5° and 11° south and longitudes 176° and 180°, and it comprises three reef islands and six true atolls. The Solomon Islands are located to the west of Tuvalu, Vanuatu to the southwest, Nauru to the northwest, Kiribati to the north, Tonga and Samoa to the southeast, and Fiji to the south. 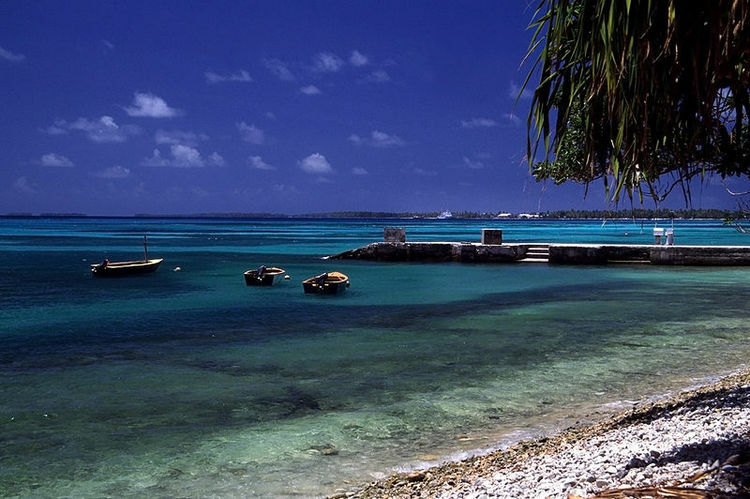 Tuvalu has a hot and humid tropical marine climate. At its hottest, the country can reach 45°C and at its coldest 20°C, but the temperature usually remains between 27°C and 33°C throughout the year. Annual rainfall is between 3,000 and 3,500 mm. The Northeast Trade Winds affect the nation every year between March and October, and, during this period, the temperature is cool. From November to February, strong winds and heavy rains buffet the area and hurricanes or strong winds occur. This presents a significant threat to the welfare and property of those who live in the nation. Tuvalu is composed of nine islands among which six are atolls. The nine islands are distributed in a shell-like shape, the surface area of the nation is a mere 25.9 square kilometers, and no mountains or rivers occur naturally. The highest point on the island is only 4 meters above sea level and the shoreline is constantly subjected to coastal erosion. 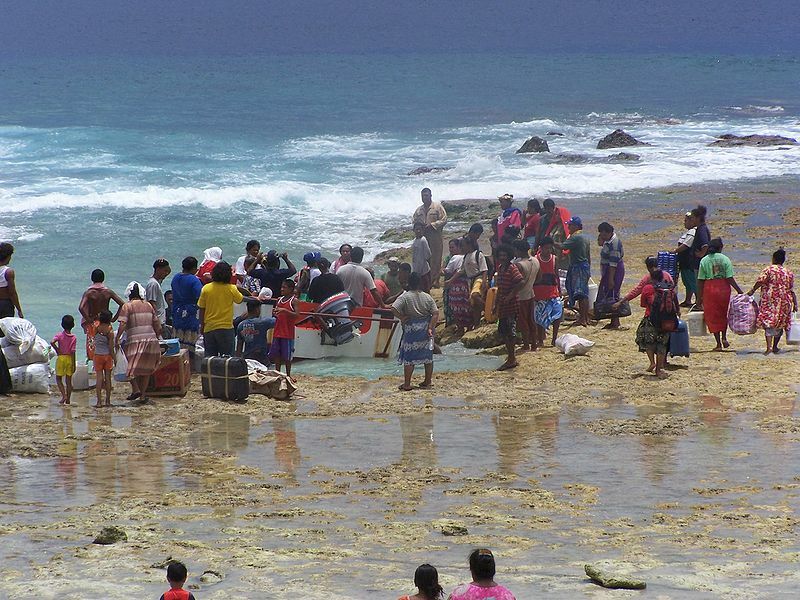 Consequently, the citizens of Tuvalu are active in their protection of the shoreline and are highly concerned regarding climate change and rising sea levels. Tuvalu became fully independent within the Commonwealth of Nations on 1 October 1978. In Tuvalu, the Queen of England is the head of state but the Governor-General exercises authority on behalf of the Queen. Additionally, Tuvalu adopts a British cabinet system, and the cabinet consists of members selected from the majority group in parliament. The majority group in parliament also selects a prime minister from among themselves and parliament is responsible for subsequently confirming this prime minister. The prime minister is the head of cabinet, manages the government, and maintains authority over government affairs. Tuvalu has a unicameral parliament. The citizens of Tuvalu engage in a general election during which 15 members of parliament are chosen through respective electorates. Additionally, members of parliament elect a speaker from among themselves, and a two-thirds majority is required for the successful election of the speaker. Tuvalu does not have an official party structure and members of parliament unite at their discretion to form political groups. The majority is the group in office and the minority is the opposition. Officials in Tuvalu’s judicial system can be divided into three basic levels: island-court judges, the Resident Magistrate of Tuvalu, and the Chief Justice of the High Court of Tuvalu. Island courts represent the local courts of Tuvalu. If the judges presiding over these courts (who are typically Tuvaluan) cannot reach a definitive decision on a certain case or if the decision delivered for a certain case is challenged, the case is referred to the Resident Magistrate of Tuvalu, who is typically Tuvaluan and presides over cases in Funafuti, the capital of Tuvalu. If a case is challenged at the Magistrate level, it will be referred to the Chief Justice of the High Court of Tuvalu, who is selected by the government of the day and is frequently not a citizen of Tuvalu but travels to the nation when a hearing is necessary. According to statistics reported in 2007, 91% of the Tuvaluan people are Christian and worship at the Church of Tuvalu, 3% are Seventh-day Adventist, another 3% are Baha’i, 2% are Jehovah’s Witnesses, and 1% are Roman Catholic. Reports also state that Muslims compose 3% of the population. Although English is the official language of Tuvalu and is used throughout the country, the main language adopted in the nation is Tuvaluan, which can be used to communicate with people speaking Tongan and Samoan. 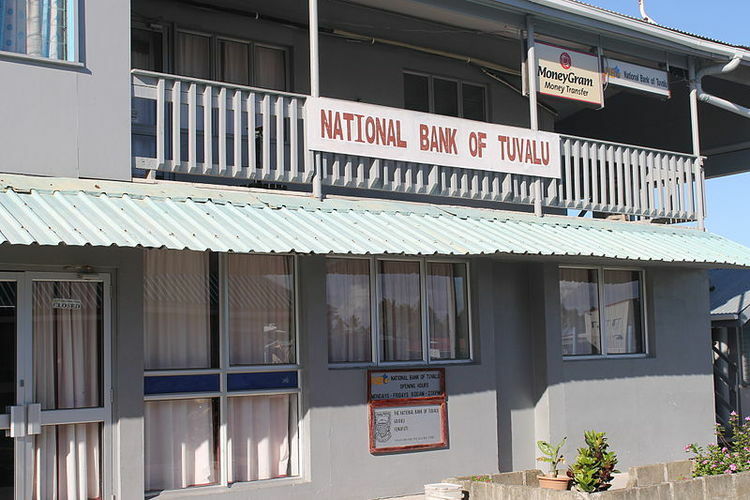 Furthermore, people living on the Nui island in northern Tuvalu speak Kiribati as do a majority of Tuvaluans who were born when Tuvalu and Kiribati were united as the Gilbert and Ellice Islands from 1916 to 1974.